Amane is no stranger to Melodica Recordings, after releasing this track as part of a Chris Coco’s Night Bus compilation last year he’s back with Tangerine, featuring Jupiter Jax and Liston remixes. 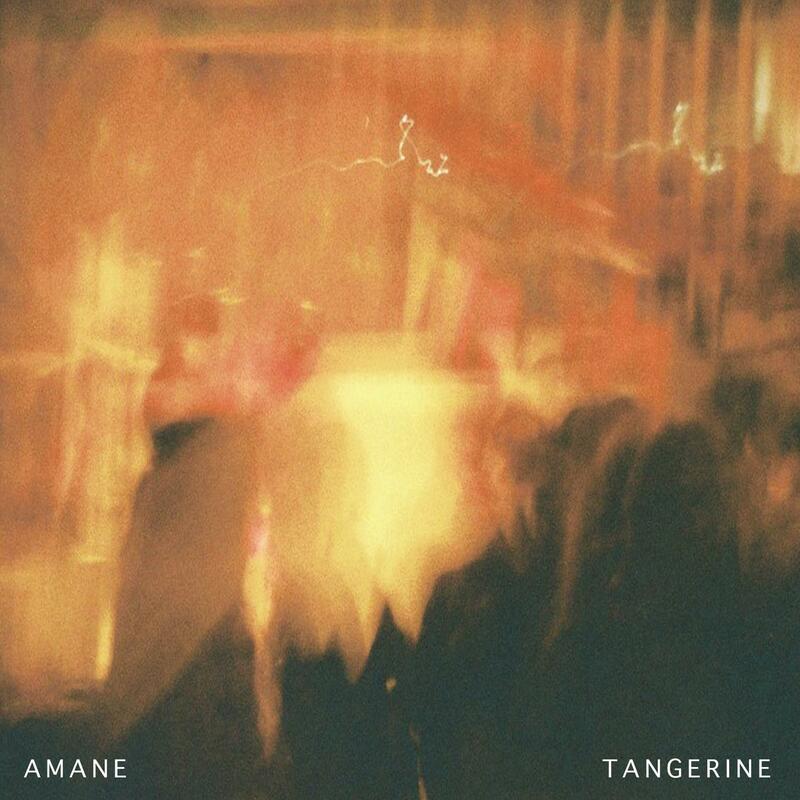 Entering with an amazingly calm swelling that just settles you and eases you into Amane’s latest release, Tangerine creates a beautiful soundscape that mesmerizes the listener from the get-go. With enough liquid sounding percussion to keep your head nodding before another ambient moment of reflection is induced by cutting away the drums. Jupiter Jax remix starts straight away with a building rhythm, taking the original track to a new place with more constant rhythms and dance floor capabilities. The track is less of a slow-burner than the original but still with a great organ section coming through it gives the beat a more upbeat feeling, but maybe with a little less time for reflection. Opening the piece with some sparkly metallic sounds, Liston introduces you to his version of Tangerine. Using some great 808 sounds and a vocal sample he starts to change the feeling giving more of a soulful tweak. All still firmly under the electronica banner these great producers showcase brilliantly their individual style and the range of their collective genre. Written and Recorded at Home by Amane.